Its moments like this where I just want to pinch myself. I can’t believe I am sitting here writing another blog on my time in Gallipoli and not only that but for the 100 year commemoration. To be asked back for the 100 years is just incredible and such a huge honour. Let’s start at the beginning. 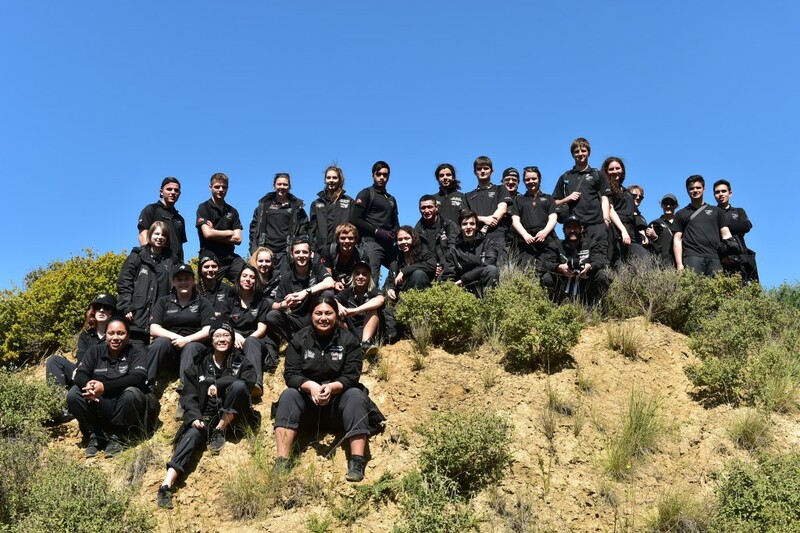 I would like to introduce you to the New Zealand Defence Force Contingent and Band. BAND: LTCR Owen Clarke – Conductor, LAC Ben Robertson – Trombone, AMUS Matt Stein – Cornet, LAC Kieran Smith – Cornet, CPL Chris Foster – Tenor Horn, SERG Phil Johnston – Tuba, CPL Kevin Hickman – Cornet/Bugle, FLSERG Muzza Mansfield – Pipes & AMUS Seleni Sulusi – Drums. This contingent are an amazing group of people and all played such important roles on the day. We met up before heading across to Turkey for rehearsals, logistics, media and of course to get to know each other. It didn’t take us very long to click and realise we had a special group of people. There was a mix of Army, Navy, Air Force & Civilians. This year we also had 25 youth ambassadors joining us on the trip. We made our way to Cannakale (Turkey) which was to be our home base for the majority of the trip. Straight away I was on a mission to find a decent coffee as we were going to need a few of these to fight off the jet lag and get to work. 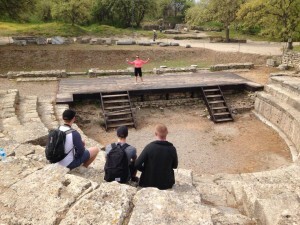 Over the next couple of days we headed to Troy (where I know the bandies loved my guided tour), got our bearings around Cannakale and headed to the peninsula to start paying our respects to the memorials around the area. On the first of our battlefield tours we visited the Turkish Monument, Commonwealth Monument, Cashire Landing, Daisy Patch & Twelve Tree Copse. We all learnt so much during these tours thanks to the knowledge of our historian Ian McGibbon. Daisy Patch is one that stands out for me, standing in our New Zealand trenches and looking out to the land really brings it all home. 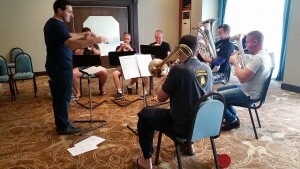 After an emotional day in the field it was back to the hotel for a band rehearsal. Our last battlefield tour is one of the longest days. 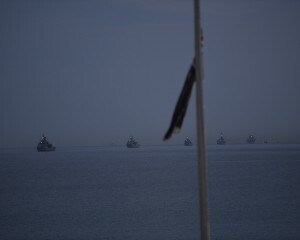 It is a huge privilege that we are able to pay respects to all the memorials on the peninsula in such a short timeframe. Anzac Cove, Shrapnel Valley, Embarkation Pier, Hill 60, Lone Pine, Quinns Post & Walkers Ridge. There were two moments on this day that stood out for me. 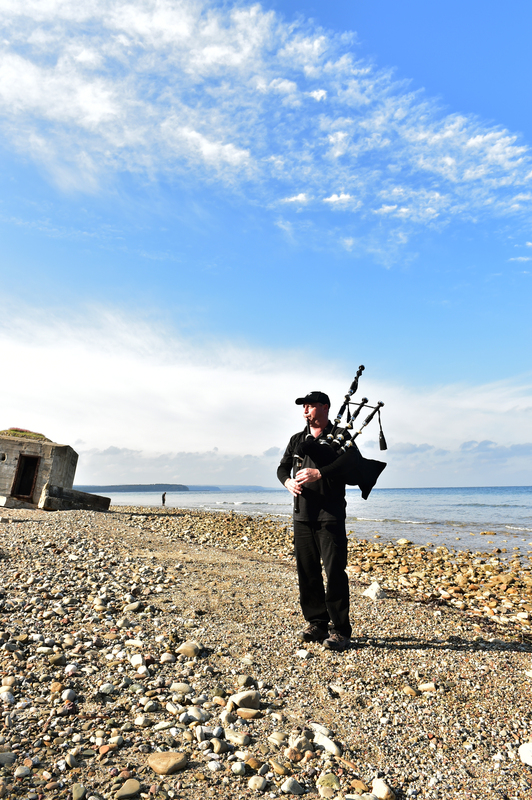 The first was when Muzza played his bagpipes on the beach at Anzac Cove and the second was when Kev played the last post up at Table Top while we were walking in the footsteps of our soldiers to Chunuk Bair. 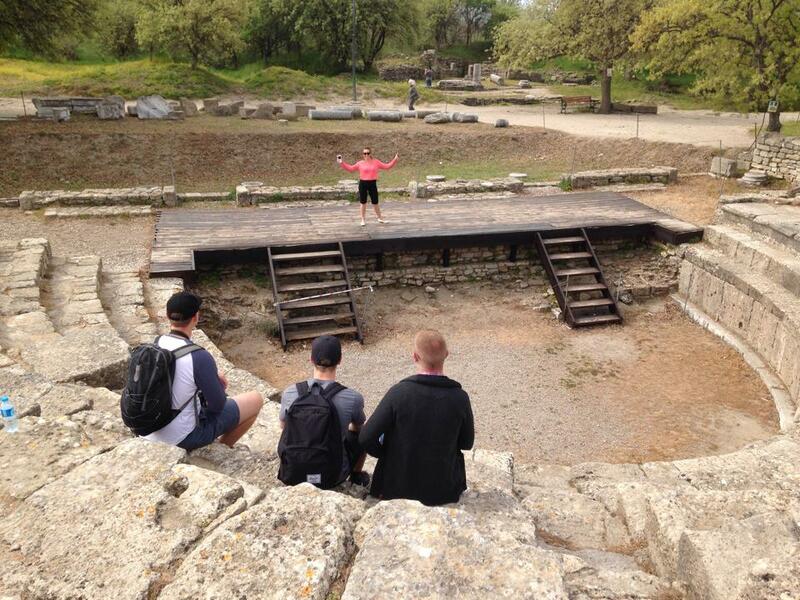 The battle field tour was over for the day and we were in full swing with rehearsals up at Chunuk Bair. The weather wasn’t on our side but we wrapped up warm and got on with the job. 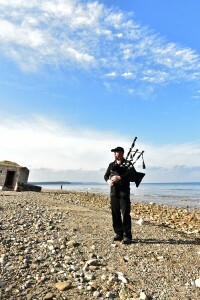 Over the next couple of days we rehearsed up at Chunuk Bair and at ANZAC Cove with the Australian contingent. As the commemoration day approached it was time for a spruce up with haircuts, some ironing and last minute preparation. 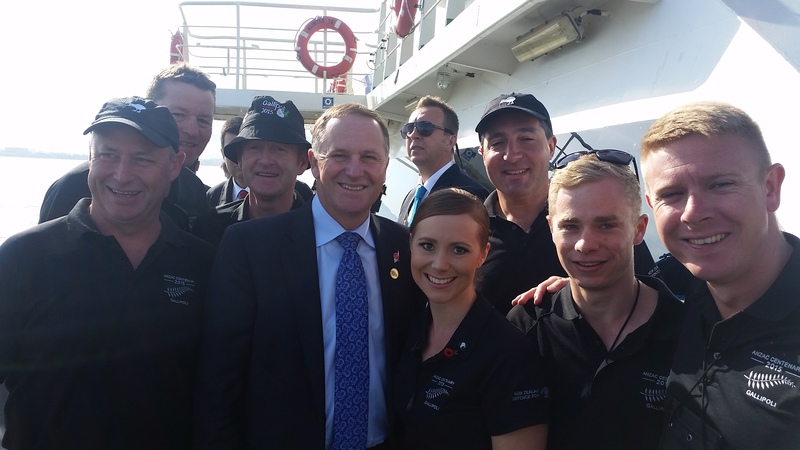 The 24th April was upon us, we were all packed up and headed across on the ferry with our PM John Key and the Chief of Defence Force. I have never seen security like it before. Turkish security was paramount and noticeably present with soldiers positioned throughout the peninsular. The Turkish army had gone all out. 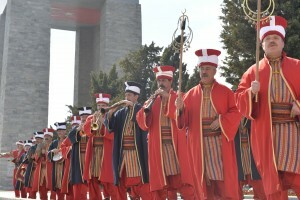 We headed off to the Turkish monument to prepare for our march with the Australian Contingent. It was fantastic, the British, Australian, Turkish Defence Force were all there as well as Turkish veterans and an Ottoman band. After marching we were off to ANZAC Cove to start the next 36 hours. The crowds were coming in fast and us bandies were up first, we were on stage at 730pm to perform our first set. 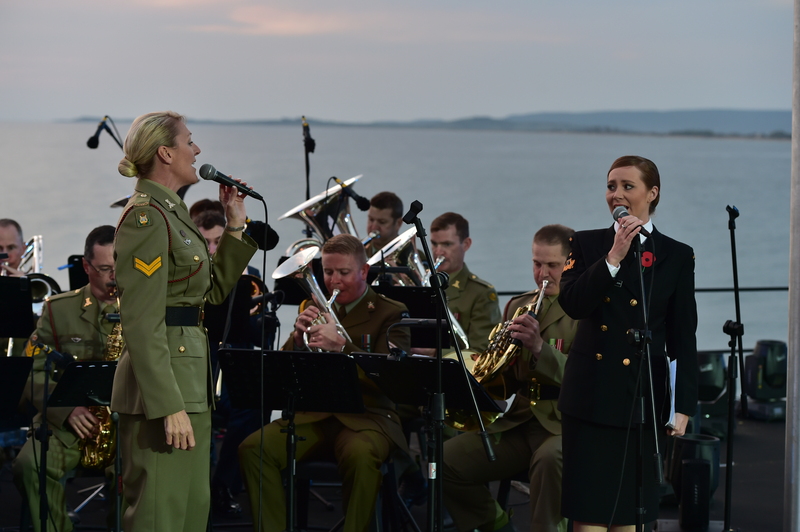 There I joined the Australian Army singer Simmon Dew for a couple of numbers. 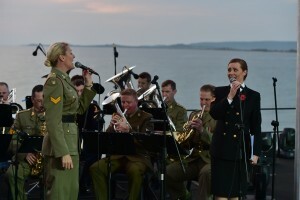 It was a wonderful experience to be able to perform with her, it was a true ANZAC moment. After this we had a short time to refresh ourselves and rest before being on stage again. I was back up at 12am with vocal warm-ups which took some time. 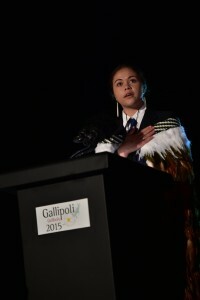 I managed to listen to Caitlin Papuni-Mclellan’s wonderful speech. It was excellent and Caitlin made me feel proud to be a Kiwi. I couldn’t believe how fast the time went after our 1.30am performance. It was 4am before I knew it and we were down the bottom standing behind stage waiting until our cue. 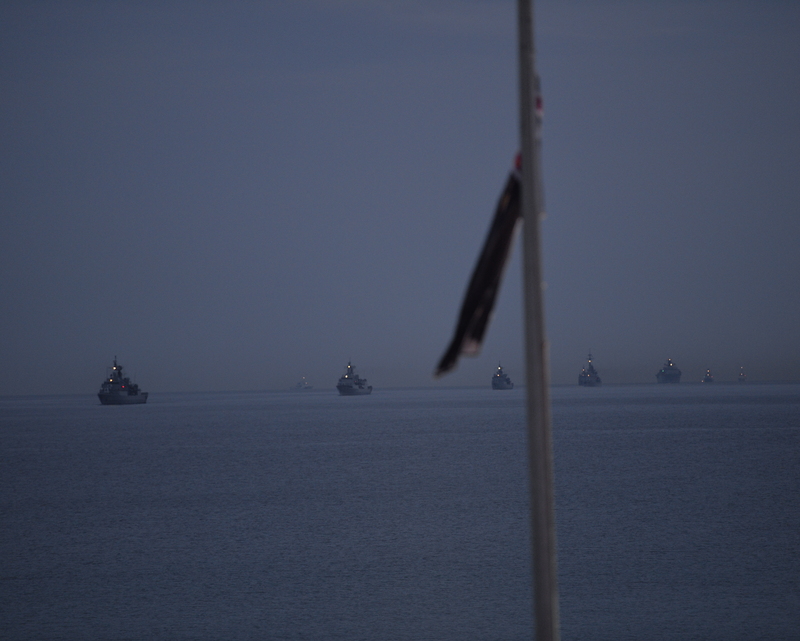 As the ships sailed by it was an amazing experience to be so close to watch this. 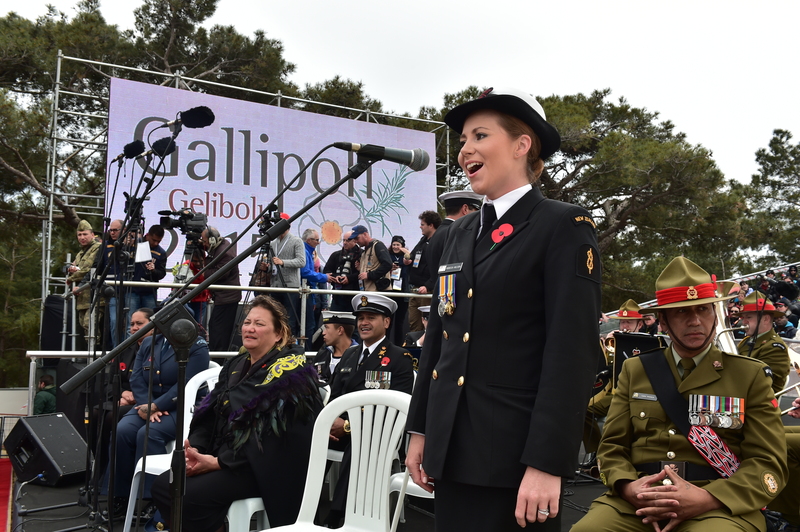 The wreaths were being laid it was time to go up onstage with Arda Aktar – Turkey, Simmon Dew – Australia and myself representing New Zealand to sing our respective anthems. I turned to the microphone looked at my Commanding Offier Ltcr Owen Clarke for the “let’s do this” nod – then I began to sing. I felt so much pride singing the New Zealand National Anthem and I really couldn’t stop smiling. 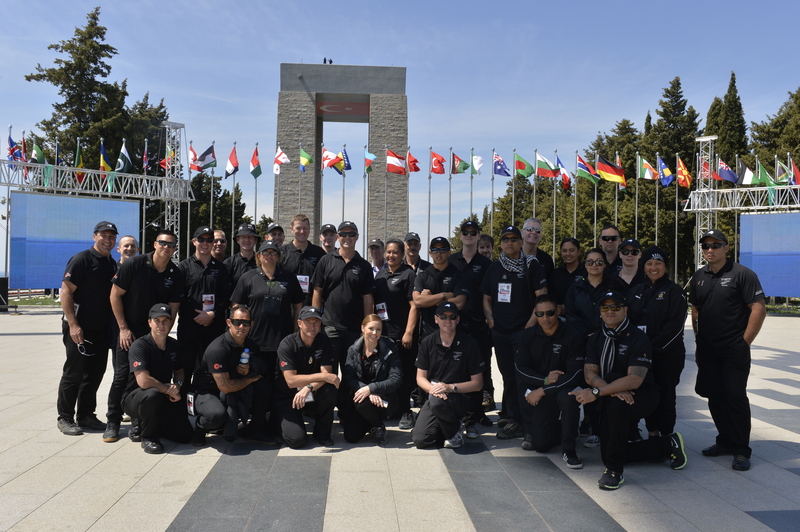 Seeing everyone present, sharing this moment in history with the Kiwi contingent and singing for my country and most importantly the fallen soldiers is a very special time in my life that I will never forget. Just like that it was all over and straight up to Chunuk Bair we went. YES SLEEP WAS IN ORDER. We had 4 hours before we had to start getting ready so us bandies took over the back of the bus and zoned out. People slept where they could even just for a quick power nap to get the boost we needed. Time was up and we were back to it. 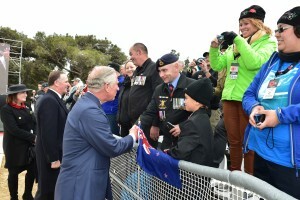 The band was busy playing while the crowd was getting seated and the VIPS were entering.Prince Charles and Price Harry made their way around meeting and greeting the crowd. After everyone was seated we were down to business and the Chunuk Bair service started. Everyone did such a fantastic job at this service. Kev’s rendition of The Last Post nearly had me in tears and when Prince Harry got up to pay tribute to the soldiers and read from a diary of one of the fallen I nearly lost the plot. Thankfully most of us held it together until the job was up. When the service was over we headed down to help out with getting everyone on the buses. We didn’t leave until the last person was on a bus but we managed to keep everyone’s spirits up as its one long day..
Then all of a sudden it was over. All the rehearsals, the people and the buses, we were starting our trip home. I had such an amazing time, meeting everyone and performing for our country. This is an experience I will remember and one I will forever treasure. Thank you for all the support throughout my journey over in Gallipoli and all the amazing positive messages. I can not wait to share more exciting trips with you.